So I have travelled back home for the week, as it is Reading Week at my university. I only got back yesterday and already I have gone completely mad in Boots. I wanted to share my purchases with you because I picked up some real bargains, and when I checked my receipt I couldn't believe how much money I saved, and how many points I earned! I have been weighing up whether to buy an expensive electric toothbrush for some time now. I'm obsessed with having white teeth, but I'm not ready to commit hundreds of pounds towards professional whitening just yet. My dentist only recommends Oral B, and as I suffer with sensitive gums and teeth this will be perfect for me. It has a sensor which tells you if you are brushing too hard, and a timer. Even though the toothbrush comes with a brush head already, I thought I would stock up while everything was so cheap! I've seen this advertised everywhere, and read some really amazing reviews, so thought I would give it a whirl. 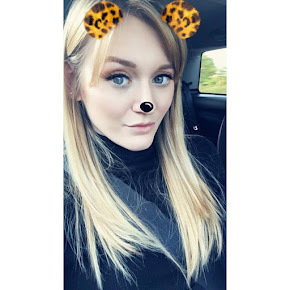 Whenever Autumn hits, my hair takes a turn for the worse, falling out a lot more and generally just looking more dull and dry. 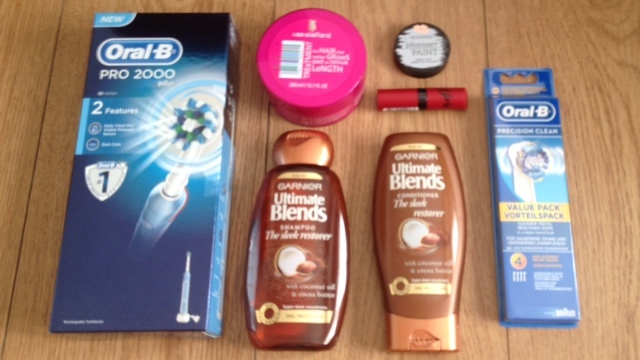 The Loreal Oils collection is also amazing, but I decided to go with Garnier as it was on offer. I have repeatedly raved about this on my blog, and for me it is the holy grail of haircare. I've tried to have a few months without it in a bid to save money, but as I mentioned above, my hair has started falling out quite a lot, and this is really good for treating your roots and scalp and preventing this from happening. It also smells LUSH and let's face it, I want Rapunzel hair! Again, I've read amazing things about this on the Internet, and decided to try it out while Boots were holding 3 for 2 on cosmetics and haircare. 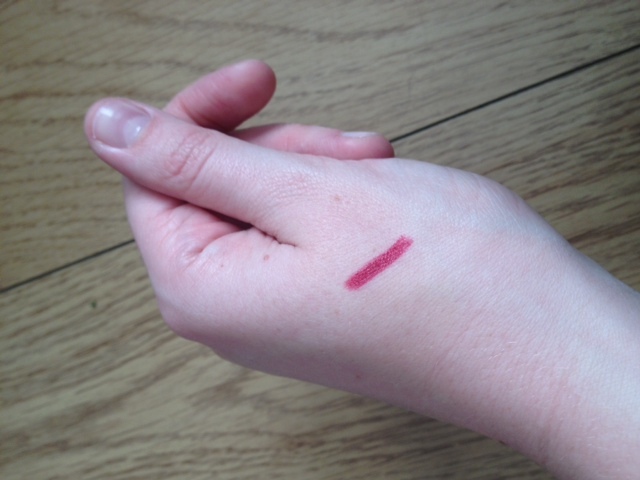 I was a bit disappointed that my local Boots only had two shades available, but I'm hoping the 'Fair' one will be OK! I haven't been getting much sleep lately so I've got high hopes for this! Have you gone mad in Boots lately? What do you think of my purchases? The Lee Stafford treatment is amazing! I always use it if my hairs feeling damaged.